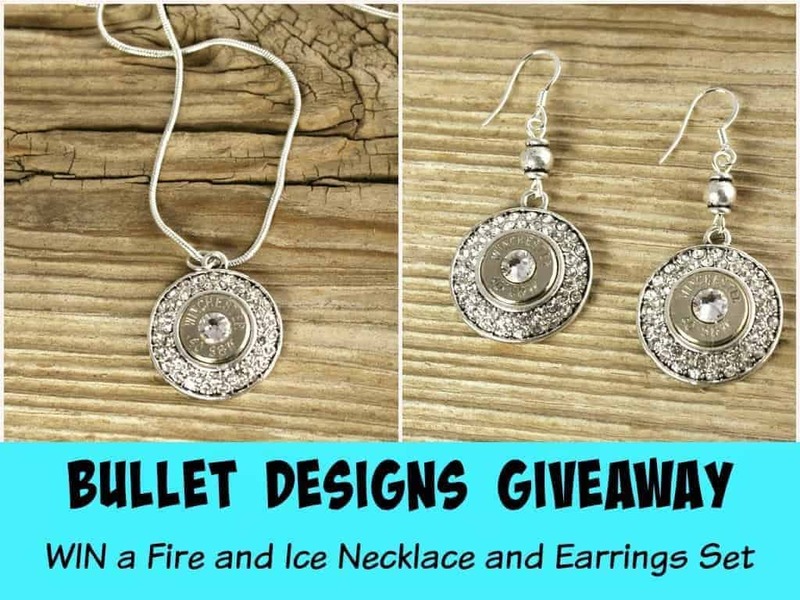 will win the Fire and Ice set for themselves, The Necklace and earrings!! entries will be verified. EasterBabe’s Theory did not receive any form of compensation and is not responsible for prize fulfillment.